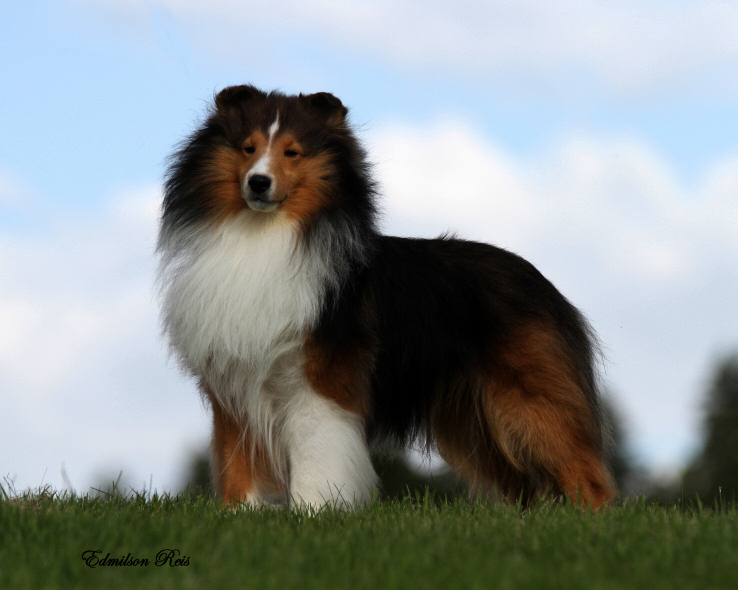 Dealer is Jenn's pick from our exciting Wild Card litter. 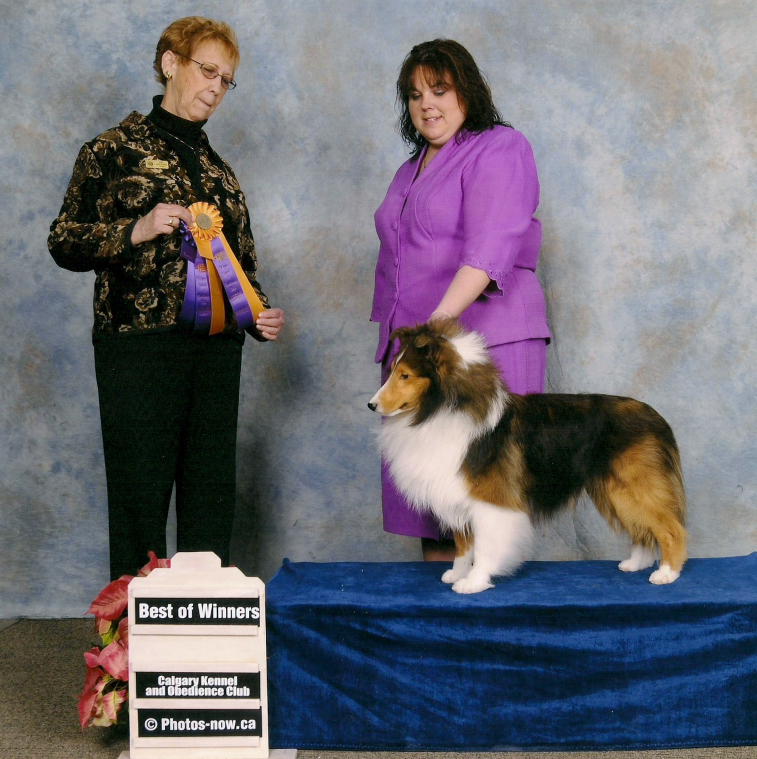 Dealer made his debut at the Alberta Shetland Sheepdog & Collie Association Specialty on January 31st and placed 4th in the junior puppy male class among tough competition. Dealers brother Deuce won the class. Dealer makes a return to the ring in November of 10 and starts out with reserves and then came away at the end of the year with 7 points and going Best of Winners at the ASSCA Booster under judge Patrcia Hastings. Dealer finishes his championship under Respected All Breed Judge Terry Carter.